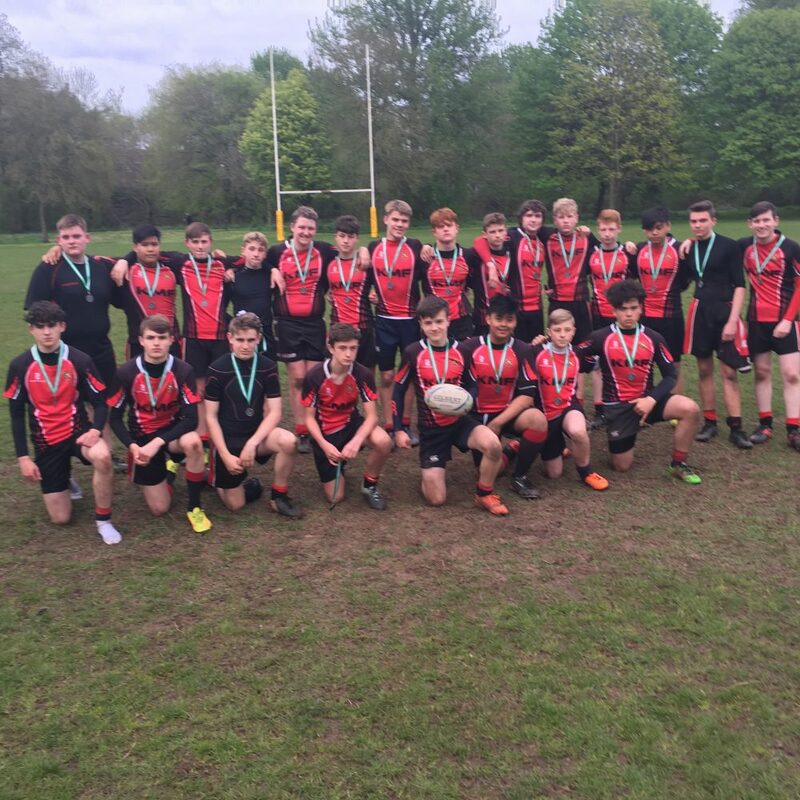 On Thursday 4th May, the U15s narrowly lost 10-7 to Newcastle School in the County Final which was hosted at Newcastle Rugby Club. 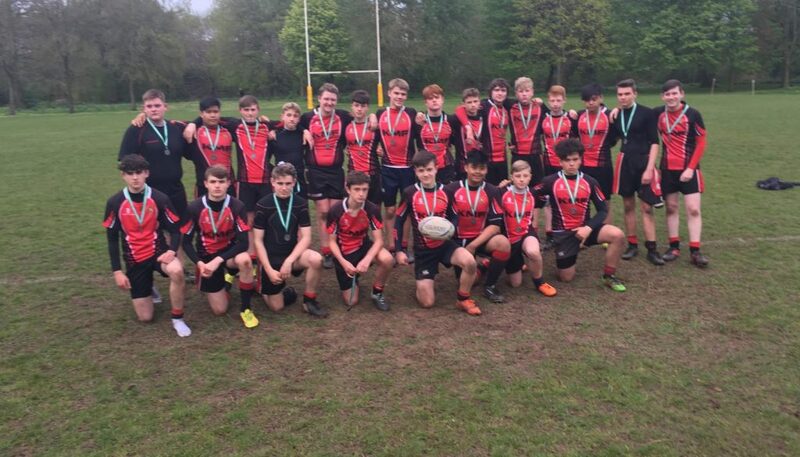 The game was an excellent spectacle with both teams playing excellent rugby. The St Joe’s boys really were fantastic and in truth deserved the victory. The team have worked so hard all season and stayed together as a unit to reach this point in the season. After the game, the referee with 40 years experience said it was the best final and most passionate final he has refereed in the last 10 years, which is a huge credit to both sides. 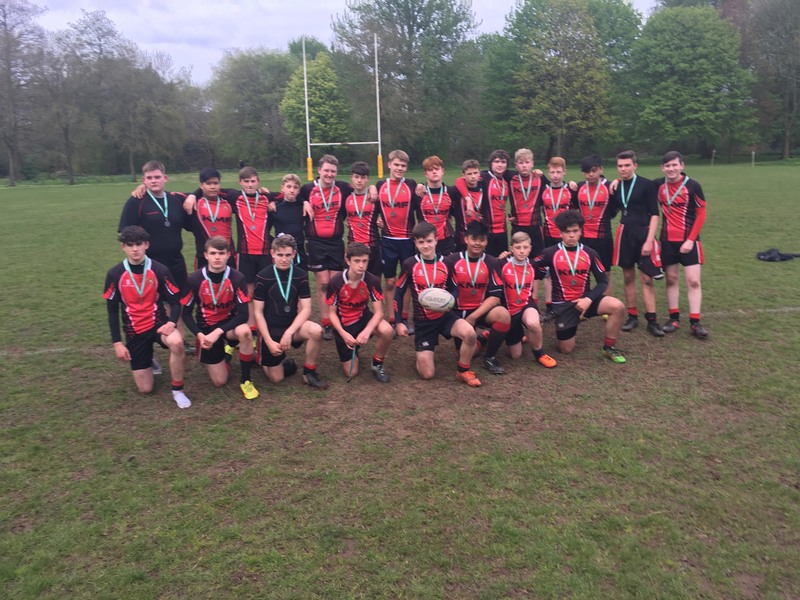 Naturally the St Joe’s boys were upset, there were a number of tears, but overall they represented the school with character, integrity, professionalism and desire. A true credit to St Joseph’s College and a team the PE department are extremely proud of.